Wash poha (Flattened rice) in running water and drain the water and keep aside. Chop onions,green chillies and all the vegetables keep it ready. Heat oil in a pan once hot add mustard seeds,cumin seeds when it sparkles add chopped onions fry till turns pink. Then add ginger,garlic,green chillies and curry leaves fry for 2 mins, then add chopped vegetables cover and cook till soft. 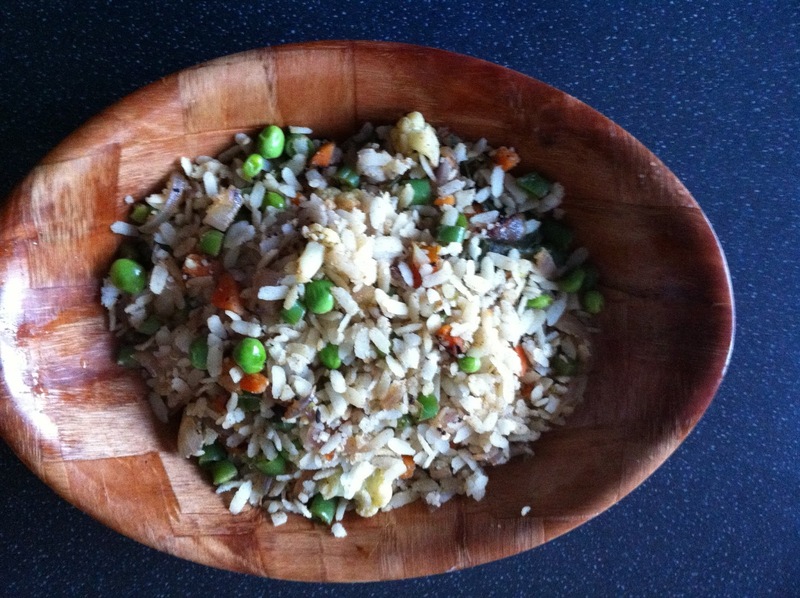 Once vegetables are soft and cooked add pepper powder mix well then add poha and mix gently. Quick and healthy breakfast.. Very colorful..
love the addition of vegetables,looks wonderful. perfect tea time poha...nice clicks. Quick and excellent veg poha, looks fabulous. easy and healthy..a real savior! 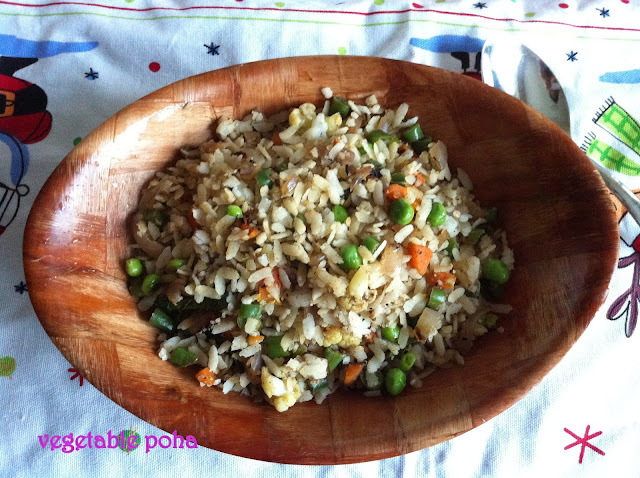 Poha with the goodness of veggies is such a healthy way to start off the day. Love poha but the add of veg. making it more healthy.